News published on مايو 23, 2016 . Hurray! 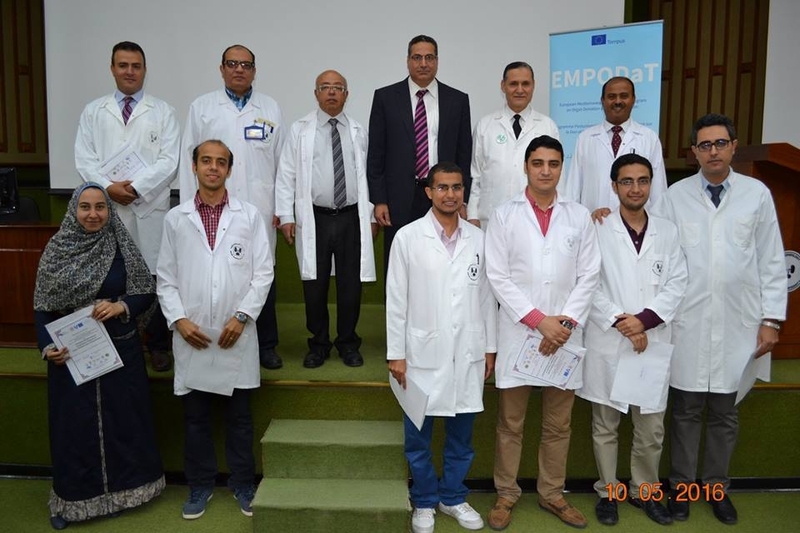 A total of 73 students graduated the Postgraduate Training Program on Organ Donation and Transplantation, developed and implemented for the first time in history within EMPODaT. 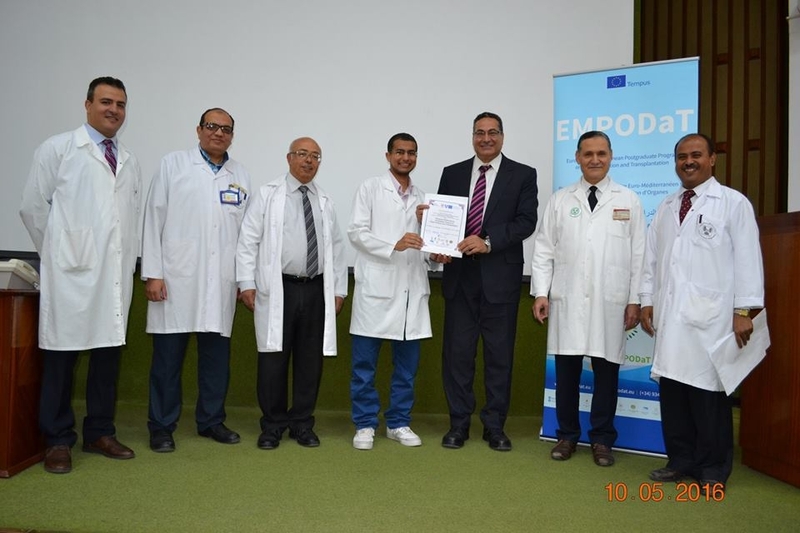 They were awarded certifications both from EMPODaT consortium and the ENPI universities. The program was evaluated with 4,25 on a scale from 1 (poor) to 5 (excellent), whereas the faculty level was assessed with 4,43, and the organizational aspects with 4,35. 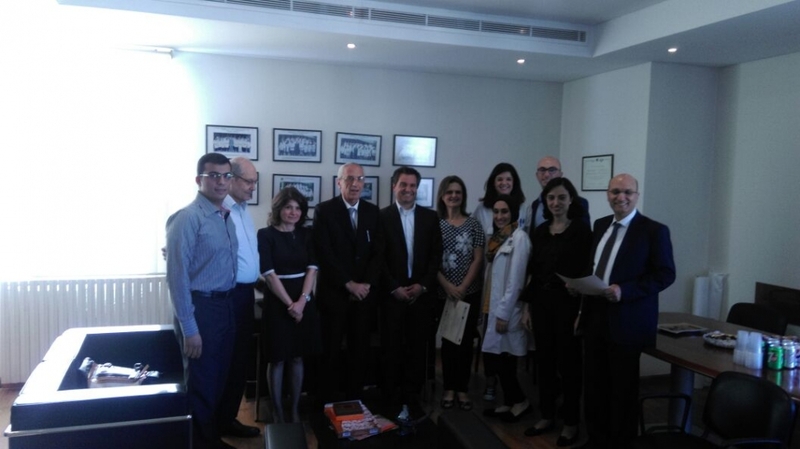 The applicability of the program to their professional career was scored with 4,3, which is very encouraging, as these professionals will be the ones who will be able to set the base of safe and quality donation and transplantation systems in their countries. This is further proved by the participants’ profile, which shows that more than 86% of those who approved the program were physicians. 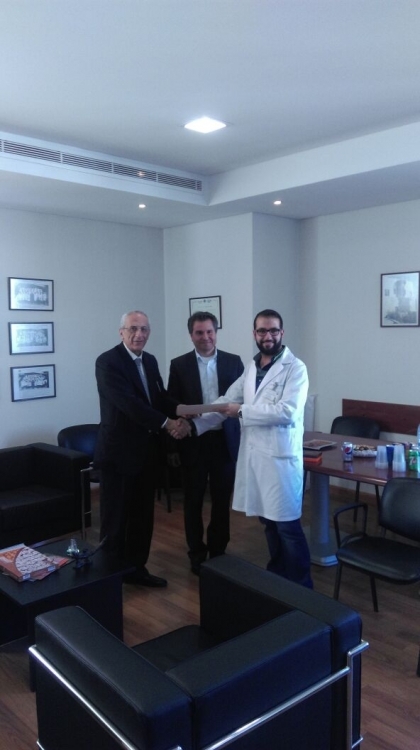 The main specializations represented were either those involved in transplantation, such as surgery and internal medicine units, where patients are attended before and after transplant, or in the organ donation process such as Intensive Care Unit & Anesthesiology. Continuation and transferability of the program is boosted. A networking agreement was signed in this regard. Moreover, universities searched for different formulas for the future editions, according to their local policies and structures. Now the closing phase of EMPODAT is under progress. Everyone is working hard to submit their part for the audit and the final reports for the European Commission.